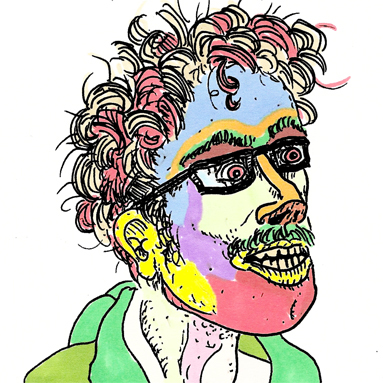 Amos Leager is a Kansas City-based cartoonist and DIY publishing proponent. He is the cofounder of Infoduct and editor of the KC comix anthology Thingswamp, which can be found at Normal Human and Prospero’s Books. He posts stuff at amosleager.tumblr.com and fields questions/sells books online via infoduct@aol.com.